In the south of France, scientists are approaching the final steps of a machine decades in the making: an artificial star that could provide millions of years of clean energy. 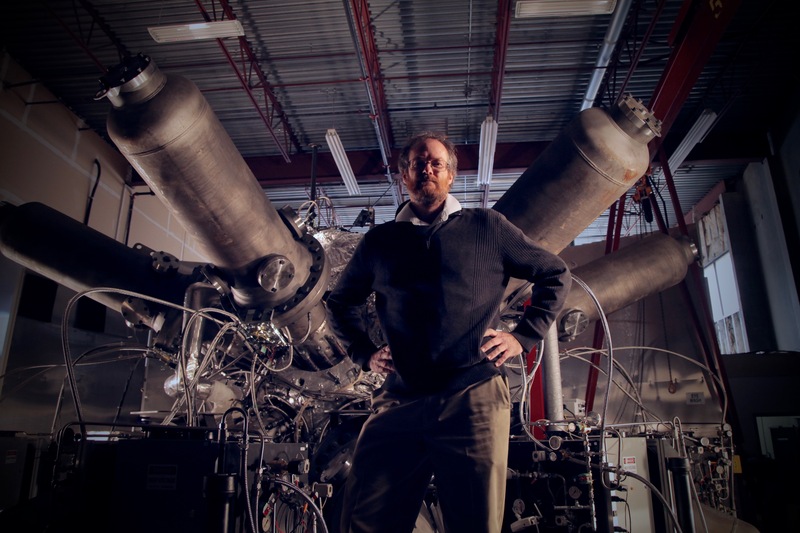 Are scientists about to crack nuclear fusion, or chasing a delusion? In the southern French countryside, a group of dedicated scientists from 37 countries around the world are building an artificial star on Earth. If it works, it can lead the way to perpetual, cheap, clean energy for all mankind. If it fails, it will be one of the biggest scientific and political blunders of all time. Meanwhile, maverick inventors in garages are also trying to unlock nuclear fusion, but for a fraction of the cost. How close are we to achieving the holy grail of energy?